Ratatoskr are vicious rodents with a single horn protruding from the forehead. They’re stealthy, surprising on a 1-3 (on 1d6). Furthermore, when attacking from a perched position (usually in trees), they are able to leap up to 20', and strike by plunging their horn into a victim (for 1-4 pts.) 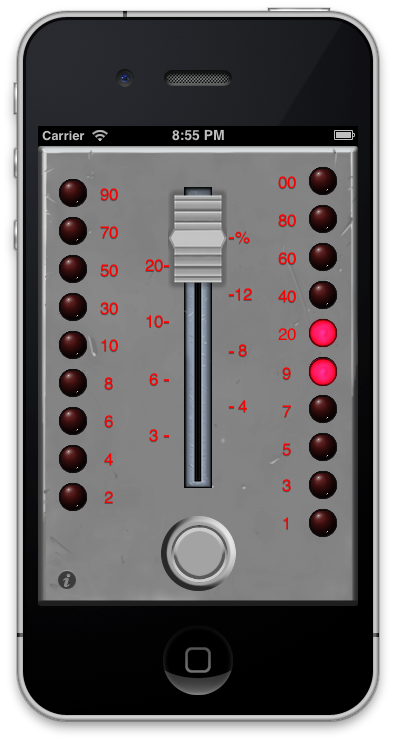 On any natural “to hit” roll of 20 while using this leap attack, the horn hits a major artery and does 1-8 pts. damage the first round and continues to do 1-4 pts. every round thereafter. 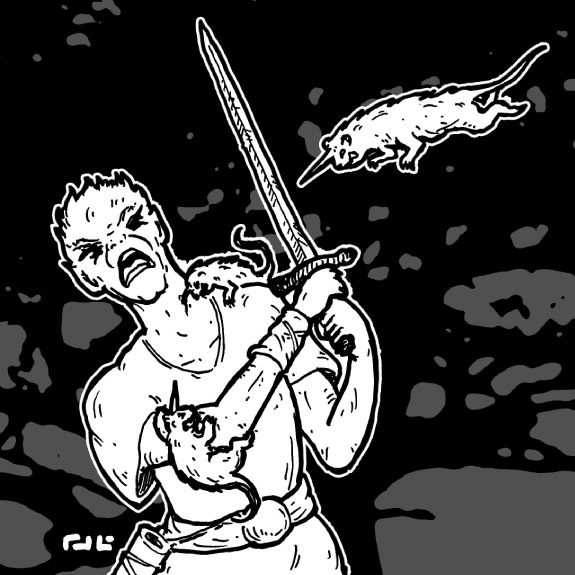 In non-leaping attacks, they bite for 1-2 pts. damage. 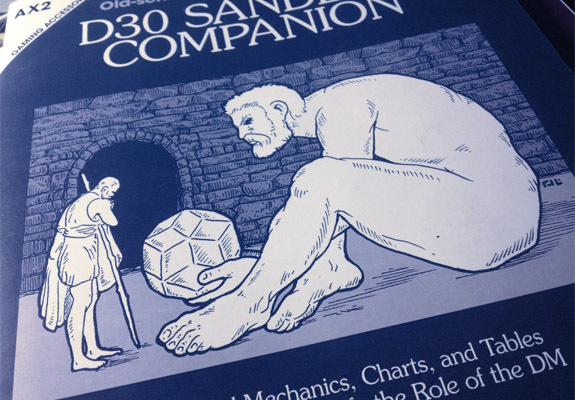 I know I recently reported that I'm on the final leg of the work on the d30 Sandbox Companion. More importantly, now that I know what everything in the book will be, and WHERE it will be, I have a final pagination ready! There's a bit of intro writing, a bit of table refining, and a good amount of proofing to be done, but we're close. 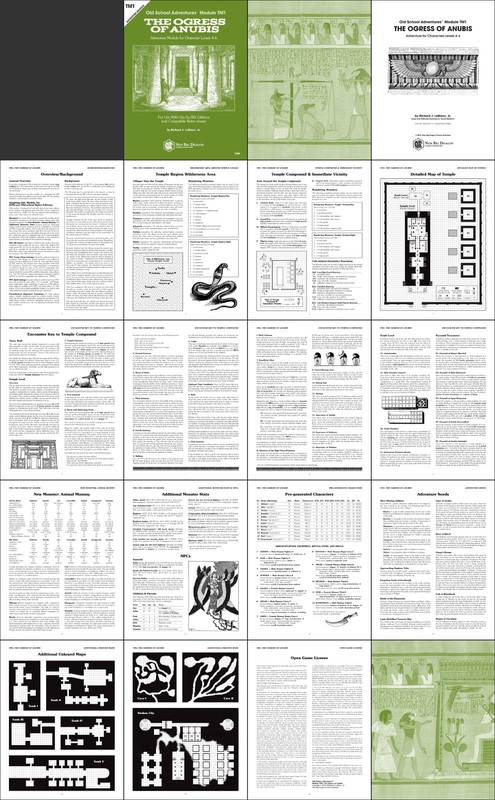 So without further ado, I present the final list of pages & content for the d30 Sandbox Companion. + Video Walkthrough & Twitter Winners! + Ogress of Anubis now in print! First off, congrats to the winners of my Valley of the Five Fires Twitter Giveaway: Art Braun (Print+PDF copies); Tim Knight (PDF copy); Dave Millar (PDF Copy). Winners, please send your email address to V5F@newbigdragon.com (and, Art, please include your snail mailing address and phone number), and I'll get you guys taken care of. I've already done some Valley of the Five Fires pagination previews of the 56-page interior on this one, but I thought it also deserved a video walkthrough (at bottom of post). Also, thanks for everyone's response to my first foray into the zine and pay-what-you-want worlds, The Dragon Horde (available in PDF from RPGNow). 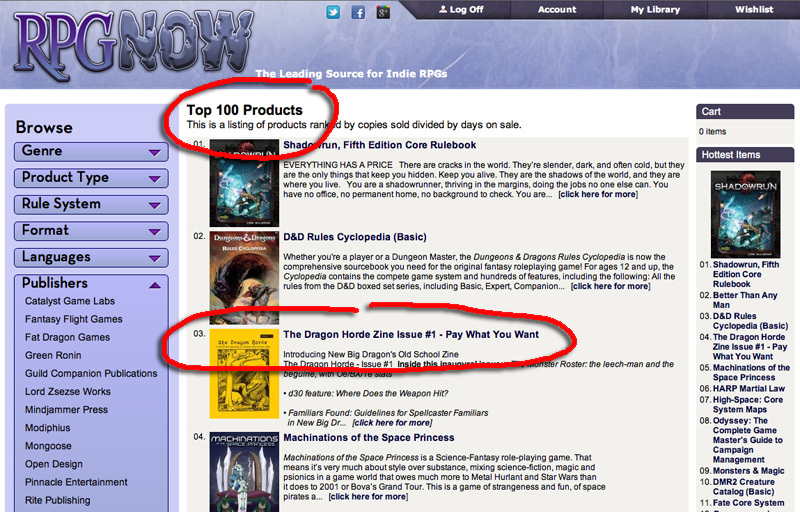 For a brief period or two during the weekend, you helped me outrank the D&D Rules Cyclopedia PDF in the top 5 of RPGNow's Hot 100! I cannot tell you how absolutely cool that felt! I know what you're thinking... "Between cranking out The Ogress of Anubis, putting the finishing touches on Valley of the Five Fires, and getting back on top of the Community Geomorph Project, there's no way this jackleg is working on the d30 Sandbox Companion." NOT SO! 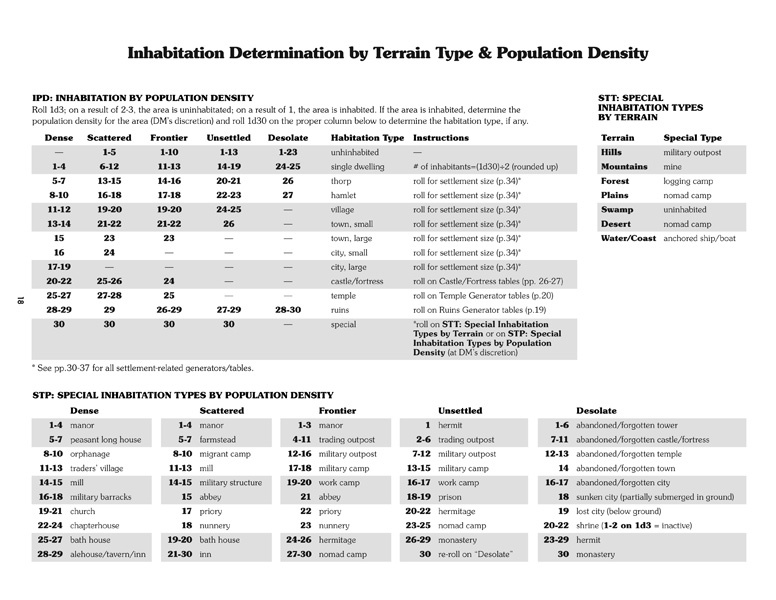 In fact, I just finished the final "new" piece of content for the book (pictured below)—a chart to determine habitations by population density (I also used population density for the road encounters). 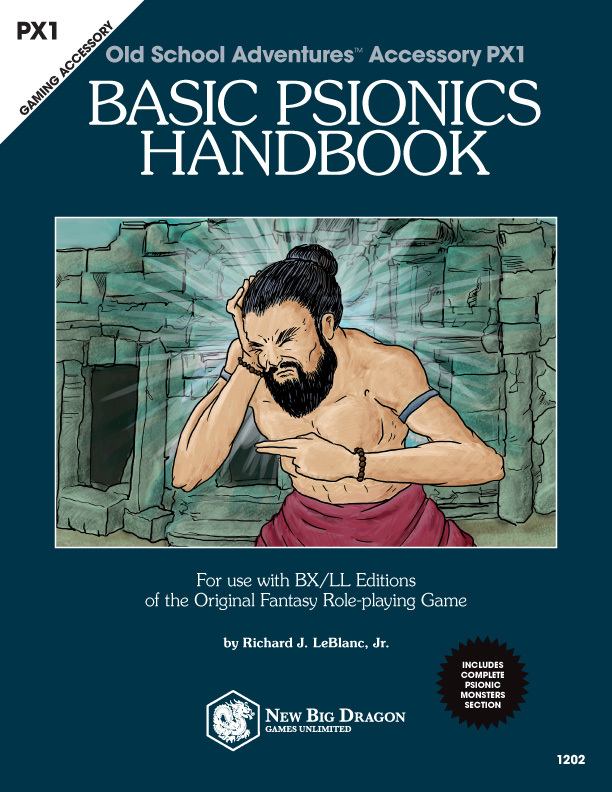 The only things left to do are: 1) finish the Master Hex Mapping Key (the wilderness equivalent of the Master Dungeon Mapping Key), 2) refine a few of the tables to "enhance" usability (like the henchmen/hireling recruitment pages, and the weather generator pages), and 3) finish the "how to use this book" section. You'd think the "how to use this book" section would be as easy as, "Roll 1d30 and index the result." But what Welbo and I are trying to do with it, is to (in a de facto way) show how the tables are ordered/used to coincide with the use of things like the Hex Crawl Worksheet, Settlement Worksheet, and NPC Record Sheet. Right now, the target release date is mid-to-late August. 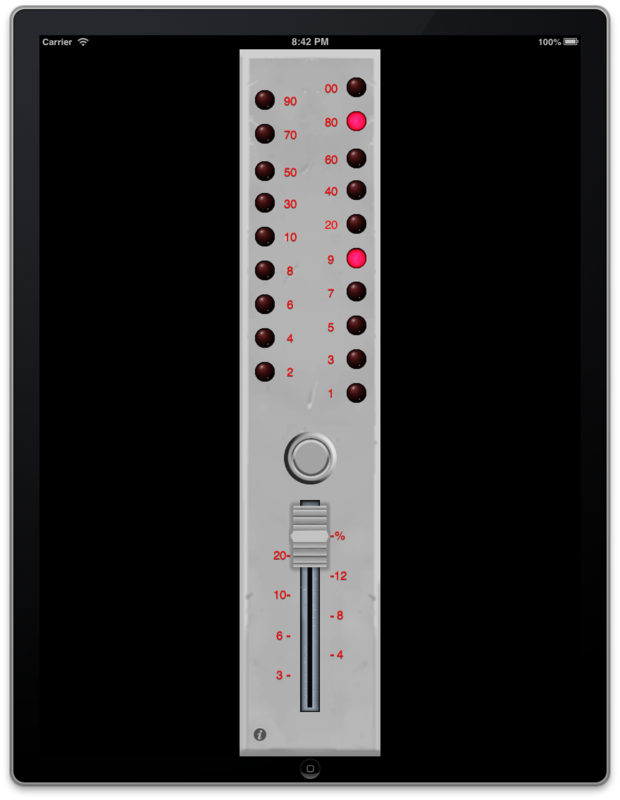 Given we are where we are, that Valley of the Five Fires should be ready within days, and all Welbo and I should need are about 3-4 working sessions on the intro, I think that should be do-able. I thank you all for your patience over the last year-and-a-half. But I think that you'll find the extra time and attention we've given this tome has been truly worth it. This 52-page beauty will not have a wasted page in it! 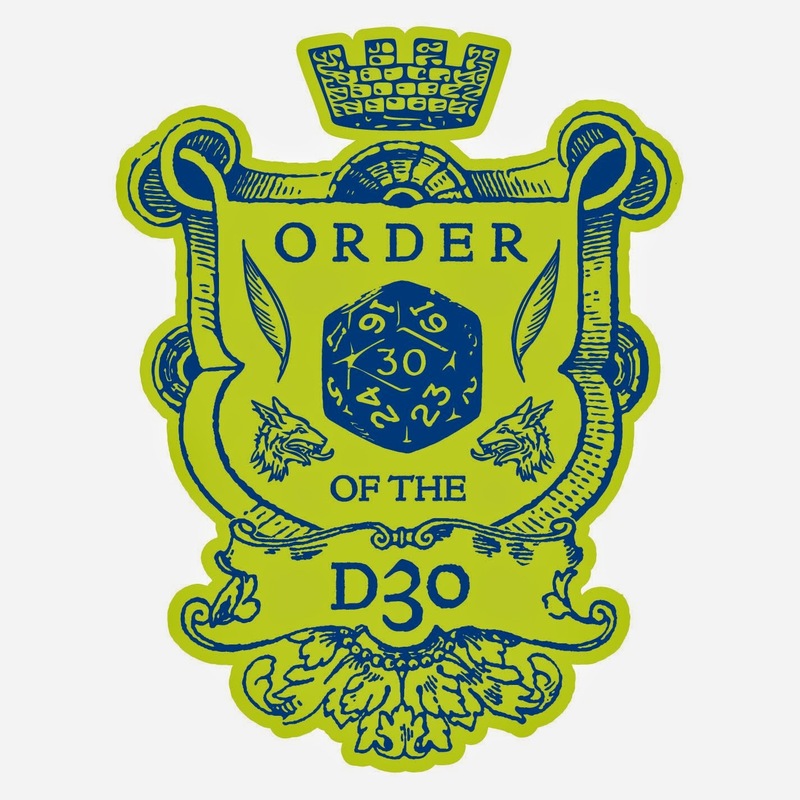 By the way, I think I know what the next d30 volume will be—but you'll have to wait until the d30 Sandbox Companion is out before I'll commit to it in writing. After Welbo and I did a run-through of the adventure Friday night, I realized it had a few holes to be filled. That meant going from 12 pages to 16. So what are you getting now? 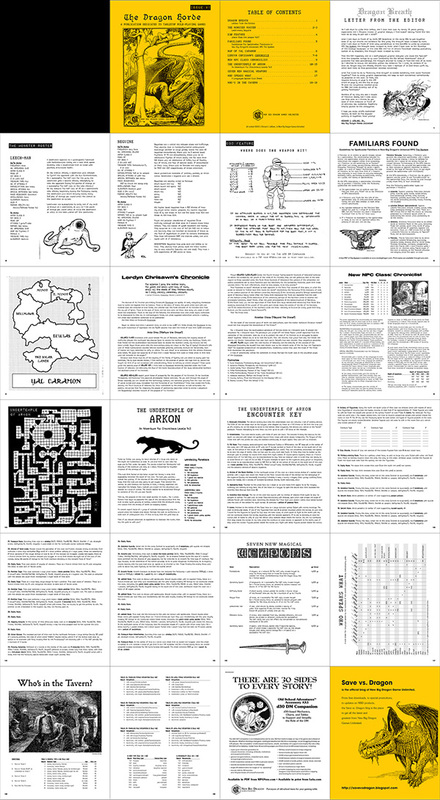 Information for adapting to different OSR rules editions; adventure background; regional overview (small map + info on villages and wandering monsters); information on the temple compound and its vicinity (including wandering monsters); a detailed map of the temple compound; a 4-page detailed encounter key for the temple compound; new monster (animal mummy w/ 7 variants, statted for Oe/BX/1e); "generic" stats for all monsters and NPCs mentioned in the adventure; 12 pre-generated NPCs w/ details; 10 adventure seeds (for continuing adventures in the area); and 8 additional unkeyed maps (7 tombs, 2 caves, 1 sunken city) for use with the adventure seeds.